Elizabeth. A nice photo of Elizabeth in the early '60s. 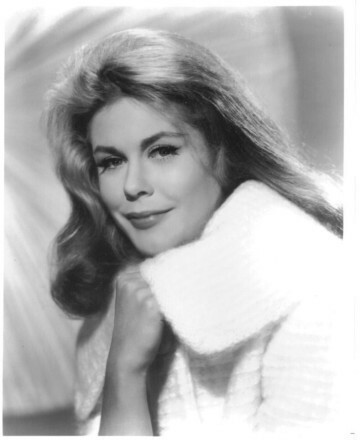 Wallpaper and background images in the Elizabeth Montgomery club tagged: e. montgomery bewitched.